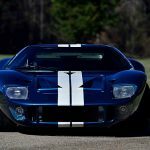 The Ford GT40 replica used in the filming of Fast Five is set to auction at a Mecum event this May. No anticipated winning bid has been declared. 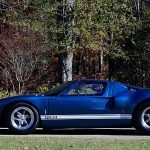 This highly-accurate replica of a 1965 Ford GT40 was prepared for Universal Studios by Race Car Replicas in Fraser, Michigan. 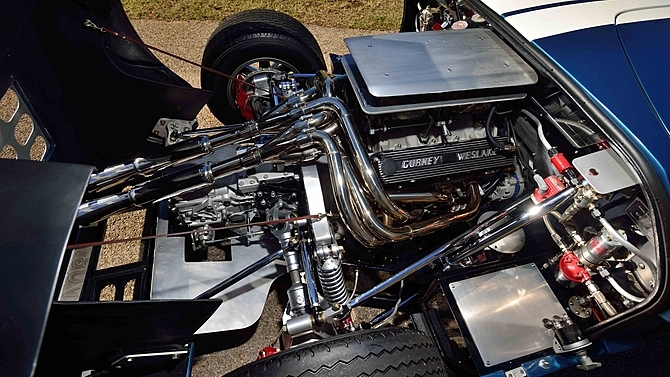 It’s propelled by a 540 horsepower Ford small block V8, mated to a 5-speed manual transmission, and built around a hand-welded aluminum tub with fiberglass body panels. 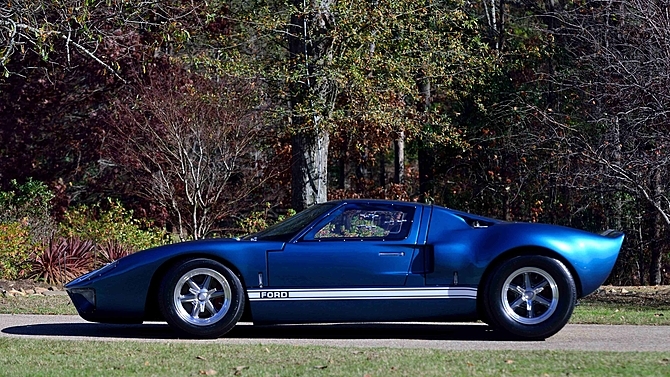 The Ford GT40 replica is a faithful, highly-detailed reproduction of chassis No. 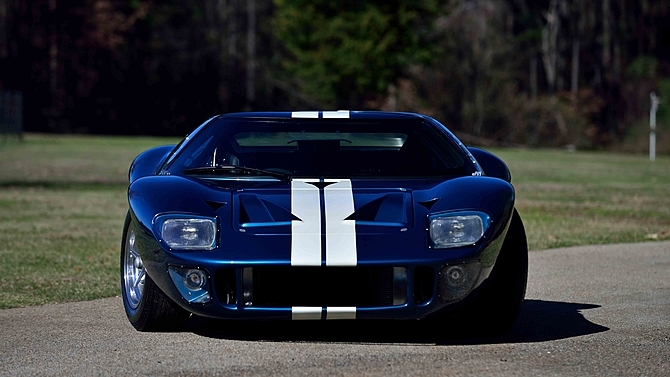 P/1005 – one of the first examples of the Ford GT40 to have been prepared by Shelby American. 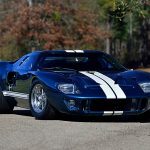 After its use in the fifth Fast & Furious film, the car received a nut-and-bolt restoration in 2014 in which it was refinish in Guardsman Blue with a Wimbledon White racing stripe, and heating and air-conditioning were added. The interior upholstery is hand-stitched black leather. 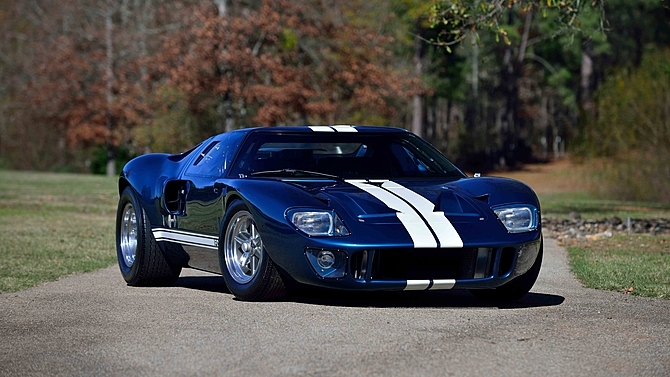 Along with a stunning reproduction of a Ford GT40 Mk. 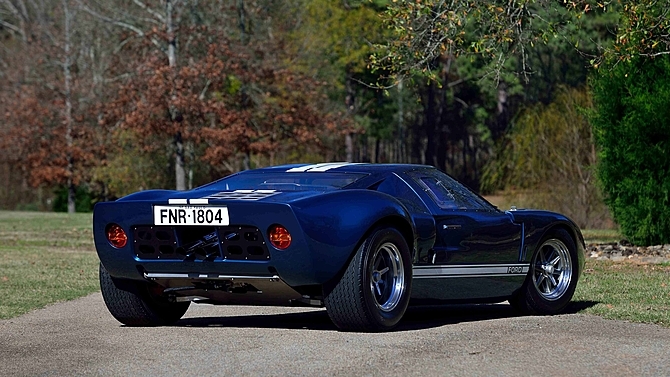 I, the winning bidder this May will receive paperwork from Universal Studios verifying the replica’s “authenticity” (as a movie prop; not as a GT40), and a collection of set photos of the car. 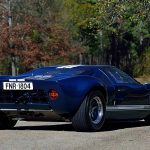 Though it may be a replica, this Ford GT40’s unique history will surely push its final auction price higher than most GT40 clones. We expect that it will fetch more than $100k with ease.